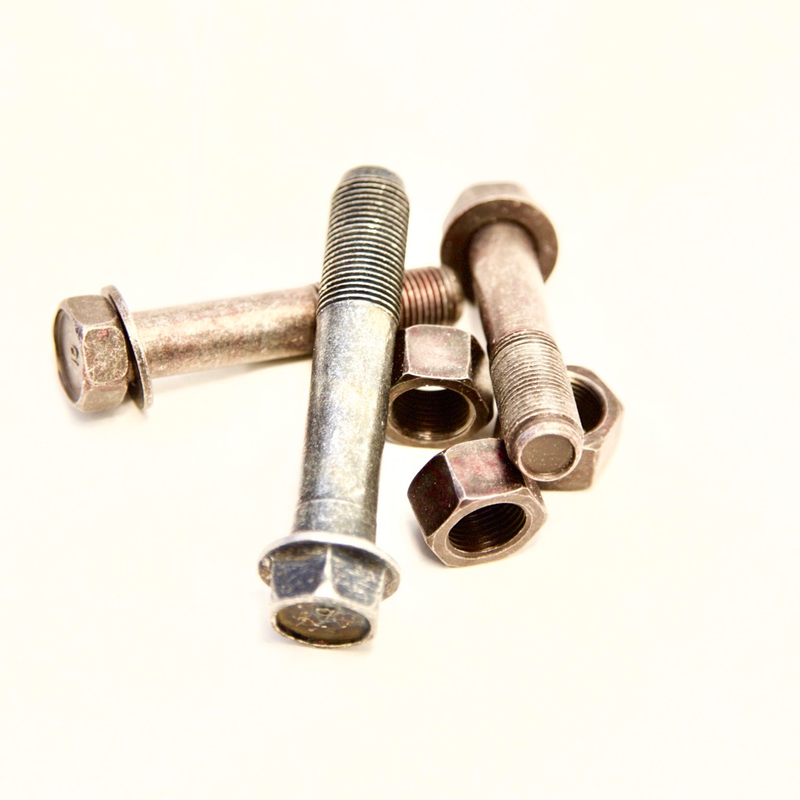 The Toyota FJ80 Factory Service Manual (FSM) states these bolts are "one time use" and should be replaced any time they are loosened. This leads us to believe they are "torque-to-yield" type bolts and we recommend installing new bolts when you install new radius arms. We don't require you to purchase them when buying our radius arms because we know you may have your own sources for OEM parts. If we install at our shop, we do require the use of these bolts.